Computer level is set to 4 of 10...so I beat a teenager who is watching T.V. while playing chess. 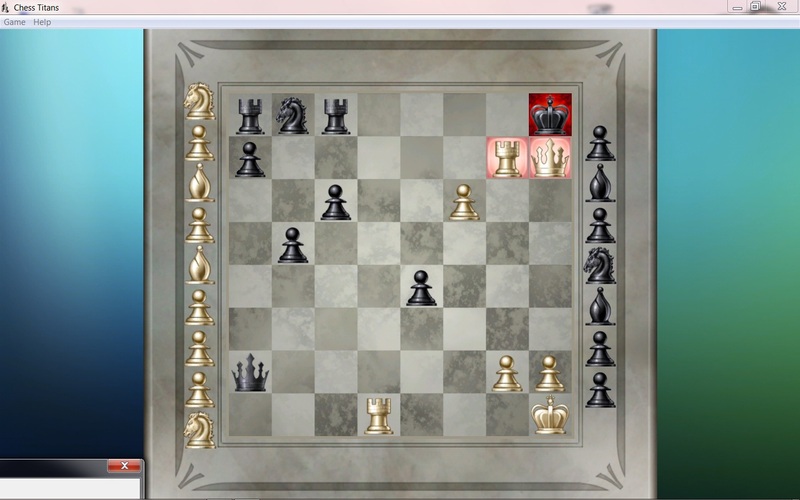 I want you to note how few pieces I had left on the board to pull off this mate. In other news I overfilled the gear box of the Jawa and it still ran like a wounded Czech soldier...and the fuel ratio was wrong...it smoked like a clogged Russian chimney but otherwise it might be useful. This is part of my attempt to ignore the fact it was 92 degrees today...which puts us on track for 20 degrees above average this summer...so +-140. Edwards Aquifer has never been lower...they had to invent a new water restriction level. Odd number houses get to brush their teeth in the morning...I'm sure the hydrogen booster I'm building for my van is either going to kill me and the van or is going to save the world. I called the bank to deal with my $2.09 debt and they were closed due to snow...so the motherfuckers charged my account another $8. I have nothing but loathsome hate for them and their blighted offspring. My life is as chaotic as a Jawa moped wiring schematic. 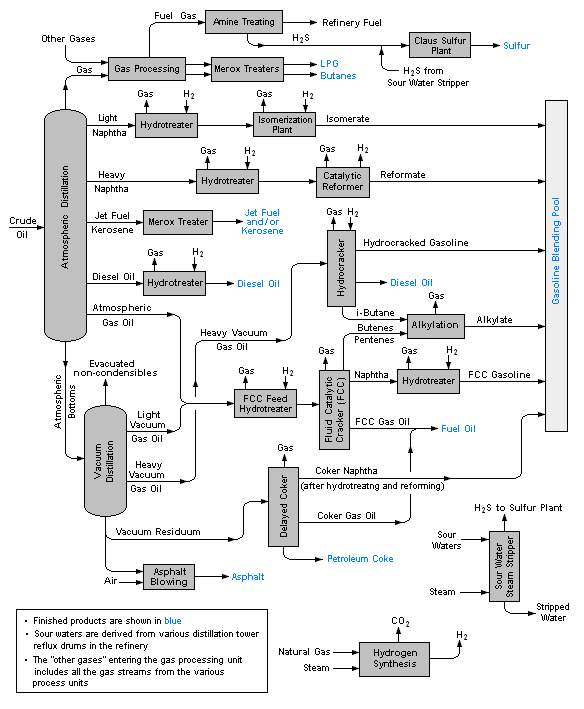 Will I flee to Guatemala with the little money I have or will I return to the hydrofracturing field...or will I keep working on ancient mopeds...or get a job at a refinery...haven't you ever wondered how oil becomes gasoline? Here's one that is over my head...wah? Where do I slide my credit card? Muddy Waters sang a song called "You Gonna Need My Help"...but it wasn't intended for me. I believe the Texas government is lacing my drinking water with Ritalin because I can focus more and my focus has me dissecting my most intimate psychological traumas...like an oil refinery boiling the buried abuse at different temperatures to distill gleaming drops of hopeless literature for my digital cave painting.